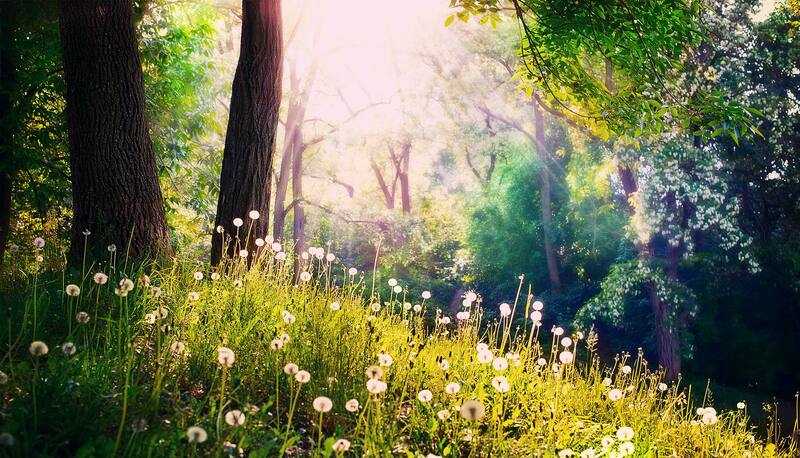 StressFreePrint is committed to protecting our environment. We’re proud to have been certified under the FSC® Chain-of-Custody programme. As part of our on-going commitment to reduce our impact on the environment, over 99% of the paper we use is now FSC certified. 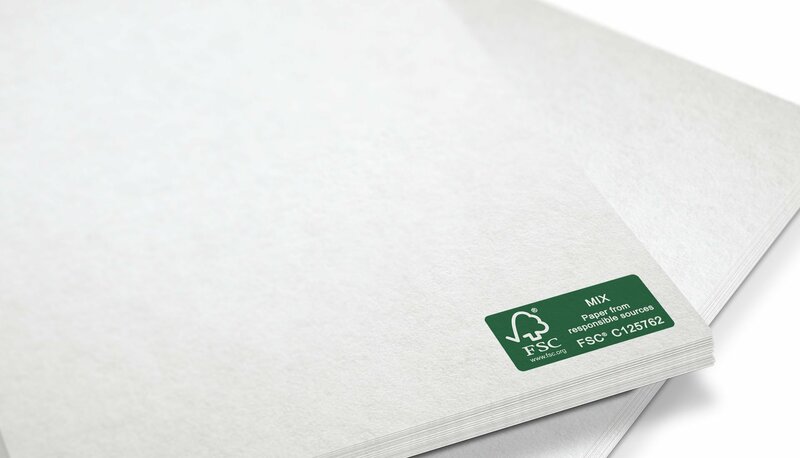 The official line is that "paper carrying the FSC label is independently certified to assure consumers that it comes from forests that are managed to meet the social, economic and ecological needs of present and future generations." In other words, when you order from us, you can be confident that you're supporting responsible forestry. Most of our products are printed onto FSC paper as standard. However, did you know that we also offer a range of 100% recycled papers? Made from 100% consumer waste, our matt recycled papers are available across most of our products. 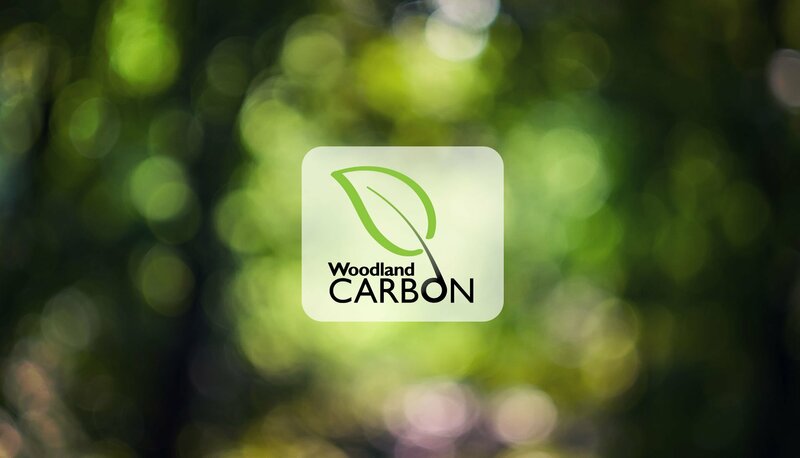 StressFreePrint has signed up to an exciting new initiative – the Woodland Carbon Scheme – in partnership with the Woodland Trust and our paper supplier, the Premier Paper Group. Through the scheme, we now offset all the CO² emissions associated with the manufacture and distribution of the paper we use. We do this by funding the Woodland Trust to plant native trees at accredited woodland creation sites in the UK. Trees have an amazing capacity to absorb CO². 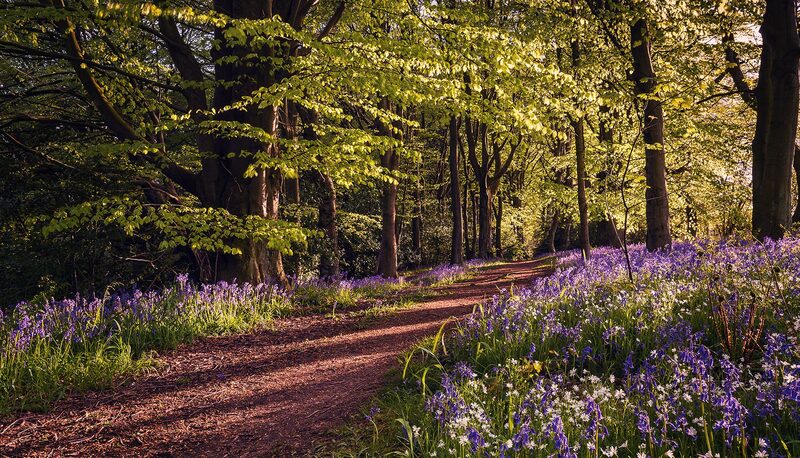 It’s estimated that 25m² of native British woodland captures and stores at least one tonne of carbon dioxide. So we’re really excited to be able to reduce the carbon footprint of your print by planting lots of new trees right across the country. To date we’ve planted over 17,600 square metres of new native woodland to remove around 705,000 kg of carbon dioxide. To demonstrate your support for responsible forestry, ask us about including the FSC or recycled logos on your printing. Parcel transport is a major contributor to carbon emissions. 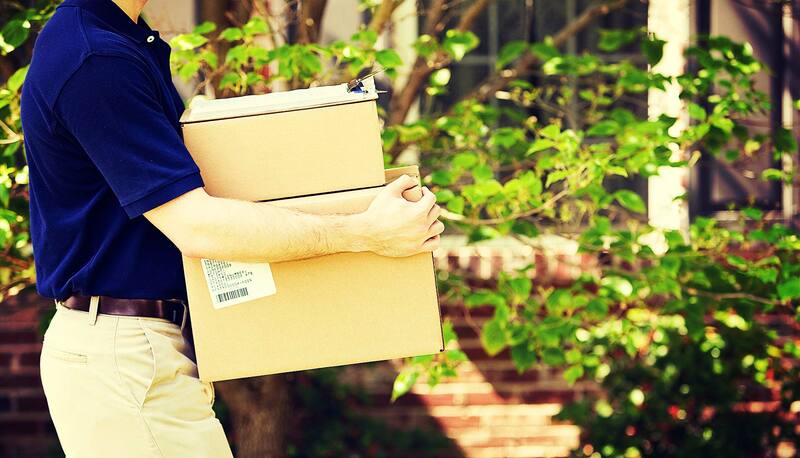 So we’re delighted that our delivery partner, UPS, are committed to fully offsetting all the carbon generated during the delivery of your print. It’s good to know that, as a result of the UPS carbon neutral initiative, all our deliveries are 100% carbon neutral… at no extra cost to you.